Inspiration comes in all forms– music, a passing phrase, a “mis”interpreted glance from the corner of your eye, or a tub of delicious, wonderful, incredible cookies. 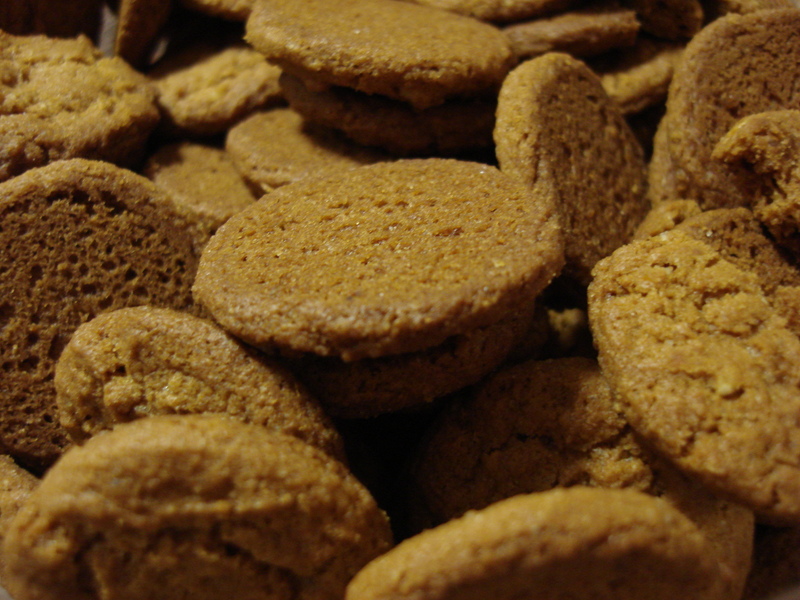 Ginger snaps. 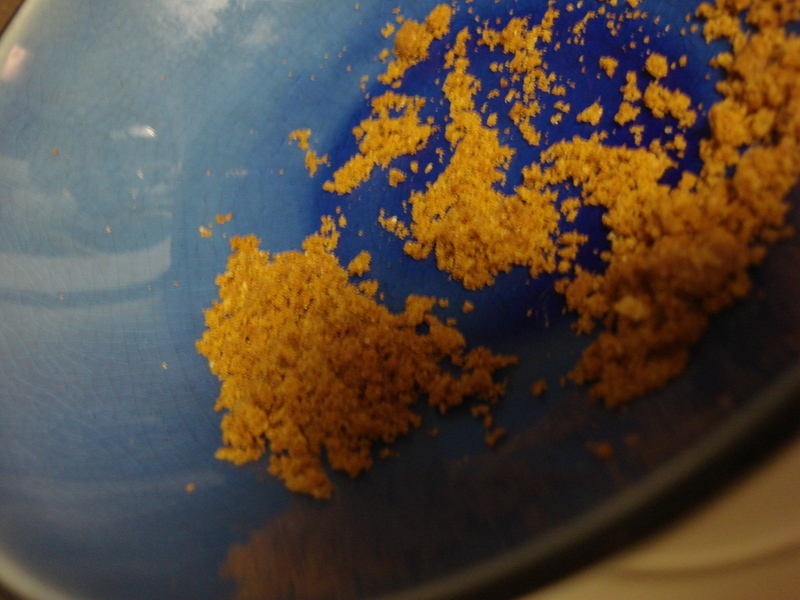 With three forms of ginger– candied, ground, and fresh. And Thanksgiving just passed. And it was an evening for cupcakes. I made up a recipe from nothing. Oh, how I love doing this. I consulted quite a few sources. However, this recipe– all me and our house’s need for cupcake. And good ol’ ginger snap. 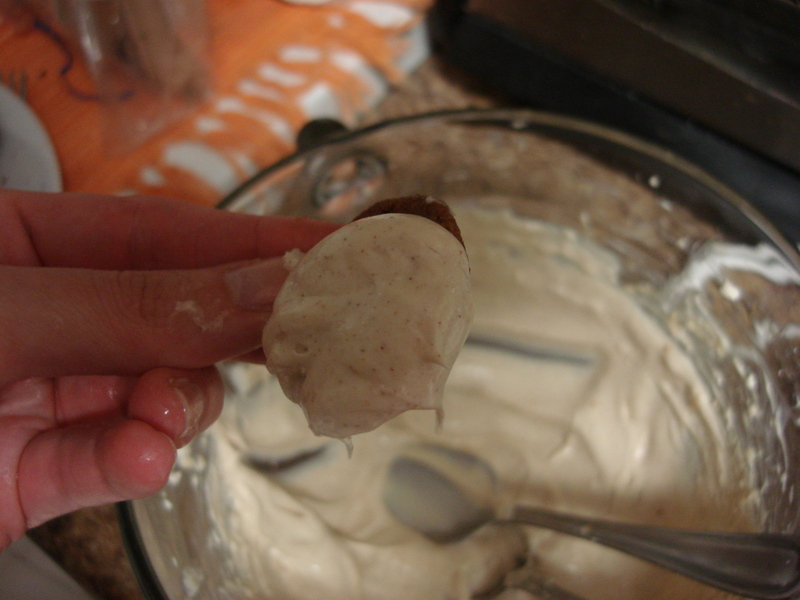 **Note: There was twice as much frosting as I needed. 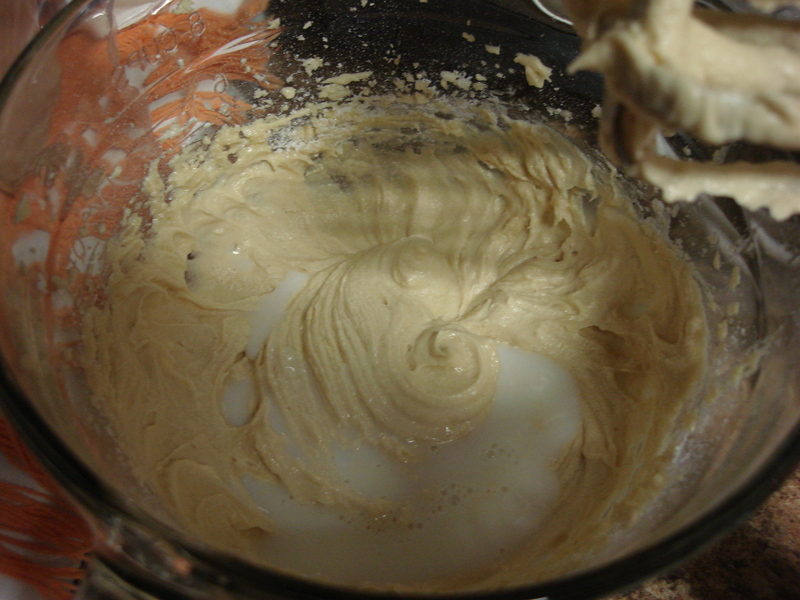 If you don’t want extra frosting, halve this recipe. 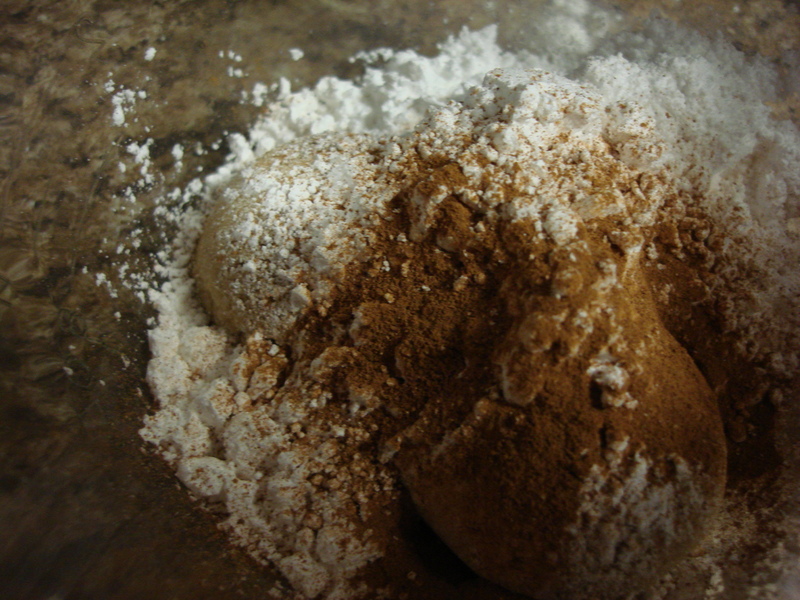 The dry team:: Sift it all together– cake flour, baking powder, salt, ground ginger, ground cinnamon, and ground cloves. 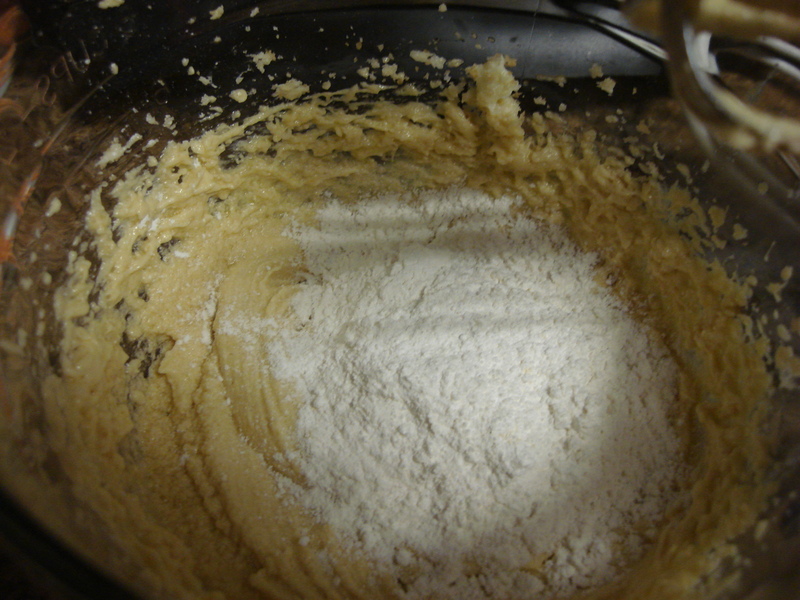 Next, cream the brown sugar, granulated sugar, and butter together. It’ll start to look crumbly. Don’t stop yet. Then, it’ll look a little smoother. Keep on mixing. Ahh. Smooth sailing. Now, you’ll mix in one egg at a time. 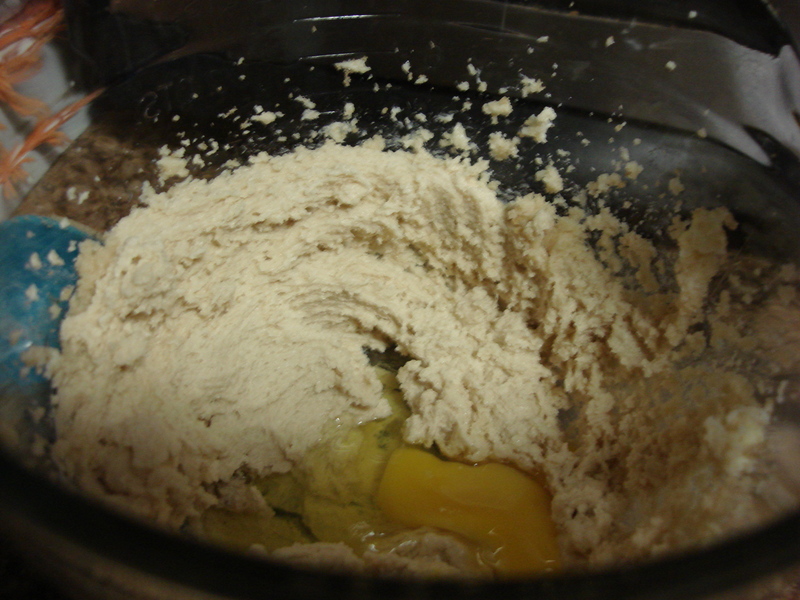 Crack the egg into the bowl, then mix until completely incorporated. Repeat. Repeat. Now, I have a confession to make. 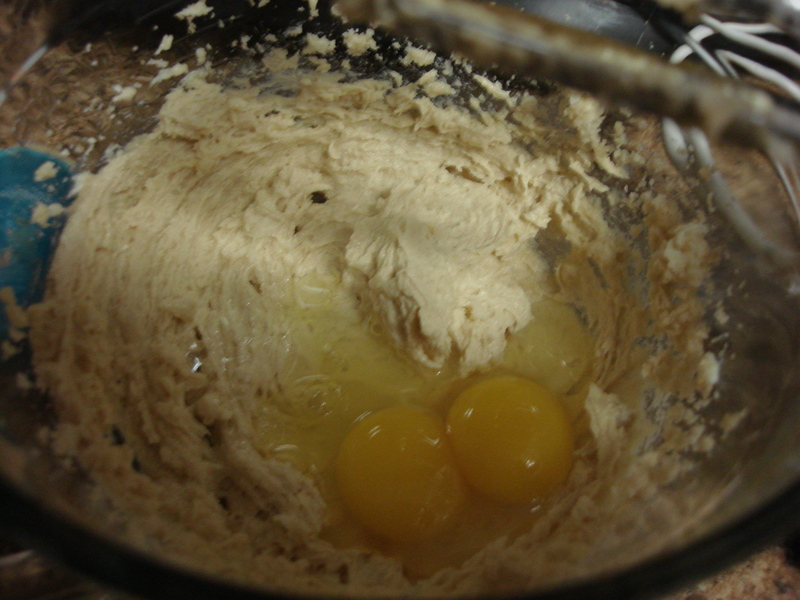 The second egg was twins!!! I wasn’t sure what to do at first. So, I thought of all the friends I have who are twins. What would they do in a situation like this? As a twin, it is important to be treated as an individual. Instead of counting this egg as one egg, I thought I need to count it as two. What would you have done in this situation?? Did I do the right thing? As soon as I got past the soul delving, I went on with cooking. We can go on, too. 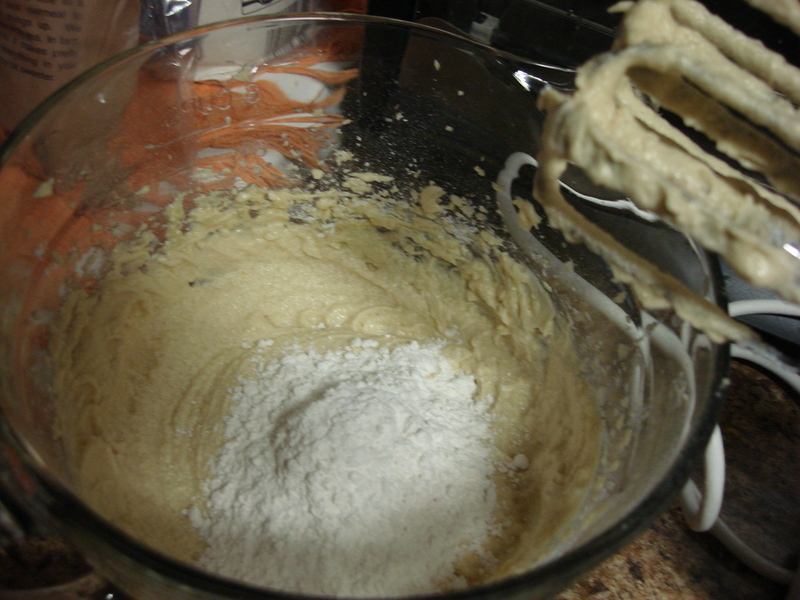 Add a portion of the dry into the wet ingredients. Mix until completely incorporated. Add a splash of milk. Mix until completely incorporated. 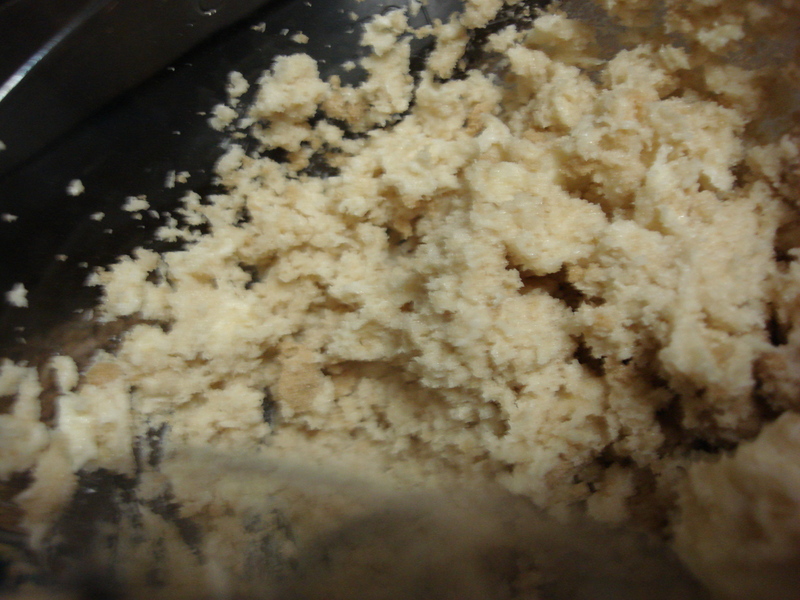 Keep repeating until dry mix and milk are gone:: dry, mix, milk, mix, dry, mix, milk, mix, dry, mix, milk, mix. 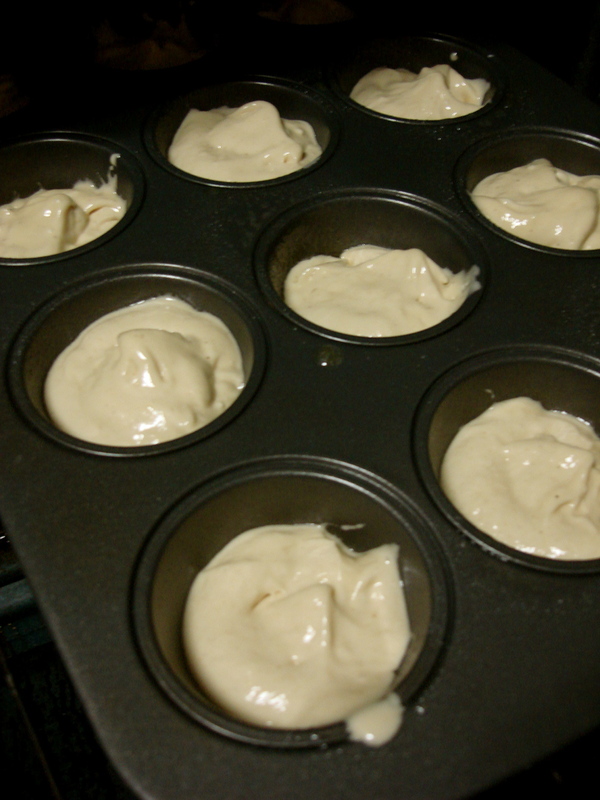 Now dollop batter into prepared muffin tins. Fill 3/4 to the top. Cook for 20 minutes. But start checking on them at 15 minutes. While they are baking, make the caramel!!! 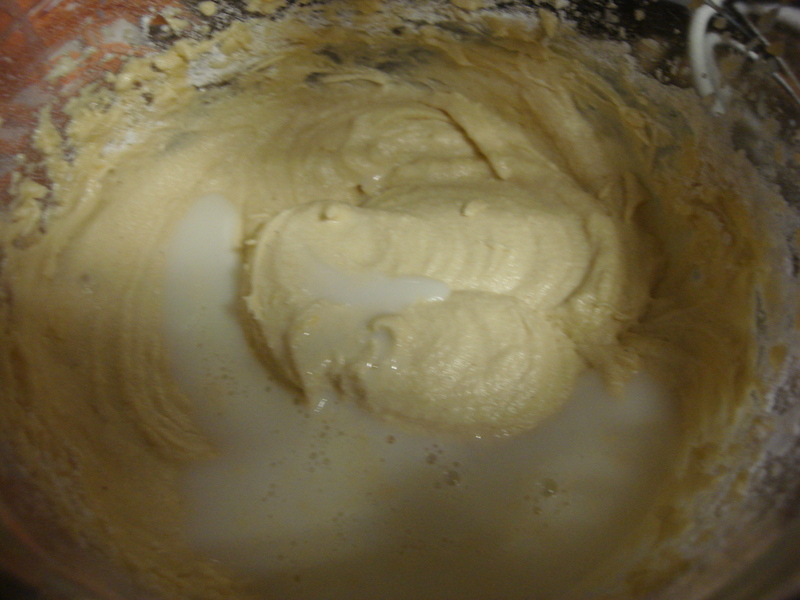 In a sauce pan, melt butter with heat on medium. 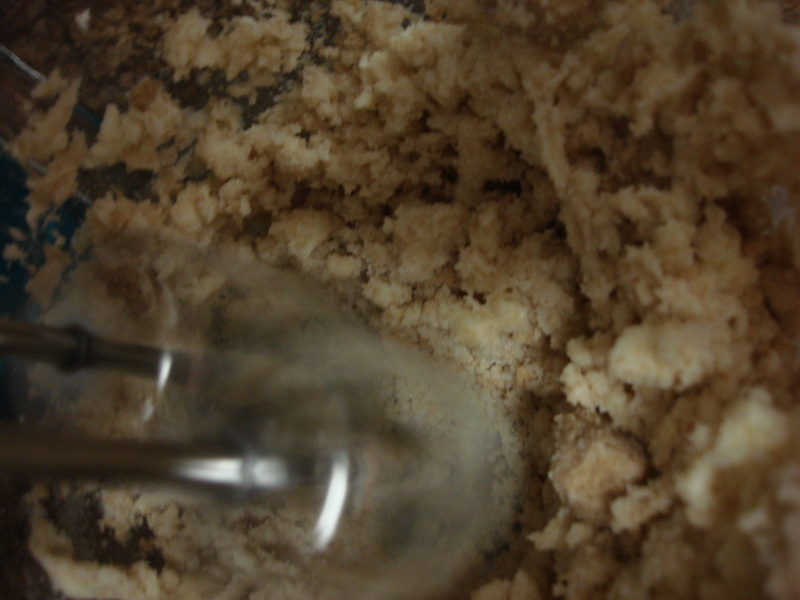 Add brown sugar, stir until everything is all mixed up. 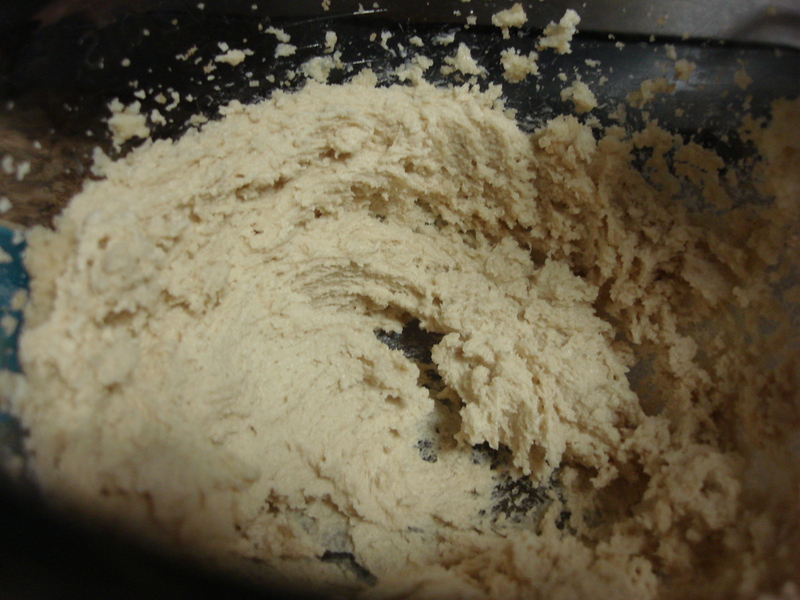 Allow to cook for two minutes, continuing to stir the whole time. Then, set aside. 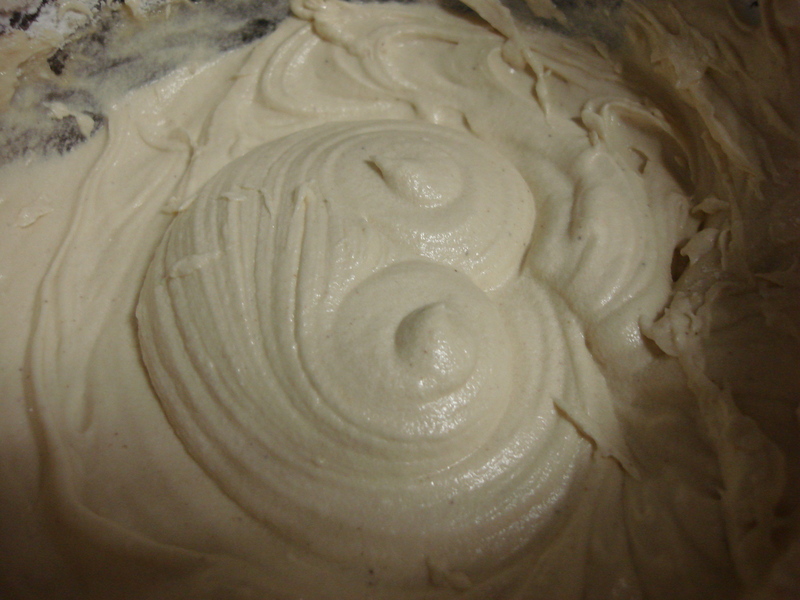 Then continue on to the frosting. 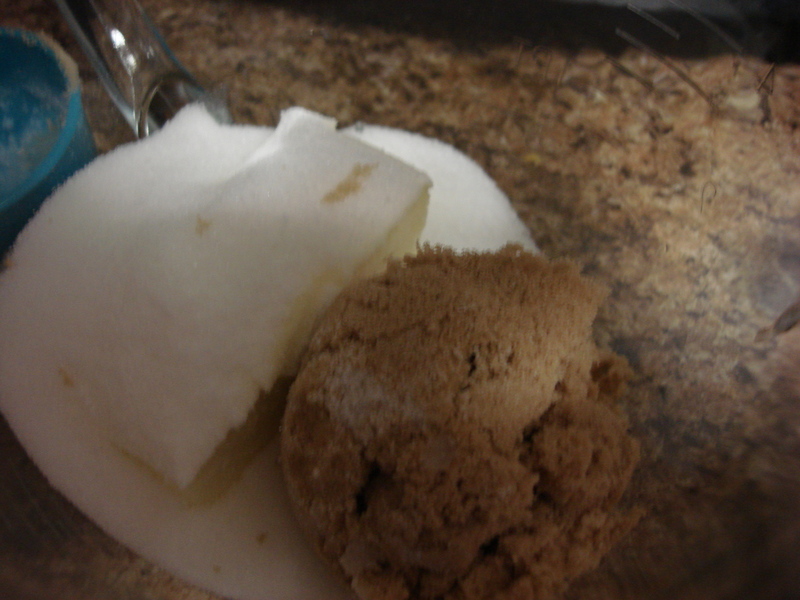 Put sugars and cinnamon into mixing bowl. 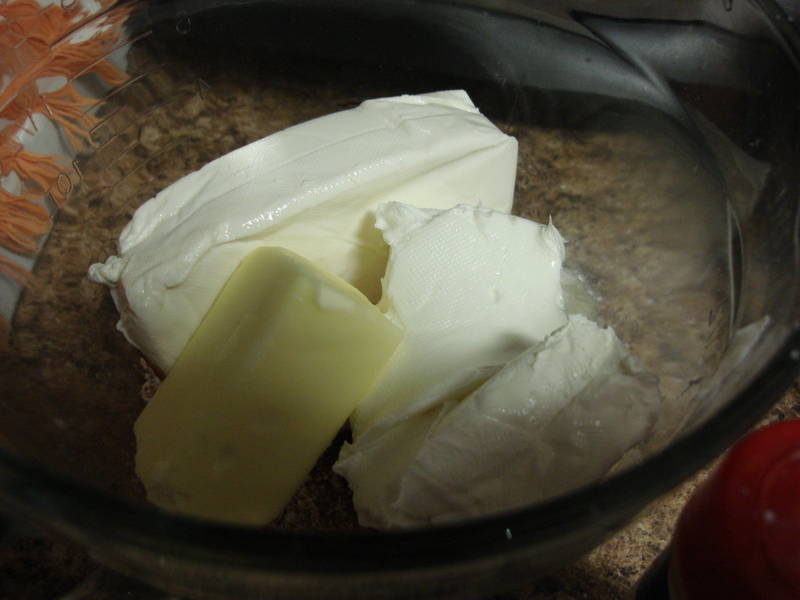 Add cream cheeses and butter. 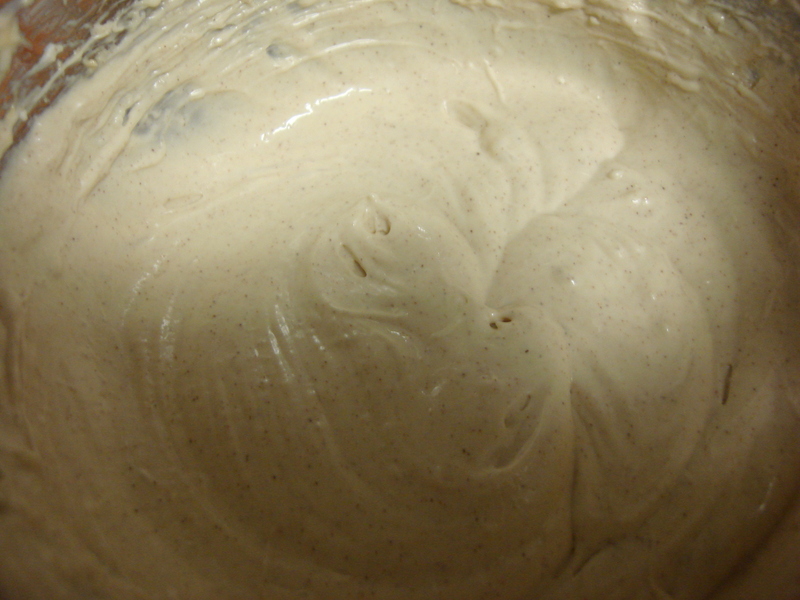 And cream all together. Oh, yeah. Add vanilla extract, too. Look! It’s all creamed together. Oh, man. Look at that cinnamon. Place in the refrigerator, covered until you’re ready to use it. Core out the cupcakes once they get a chance to cool a bit. I just used a knife. I don’t have one of those neato cupcake corers, but I didn’t need one. 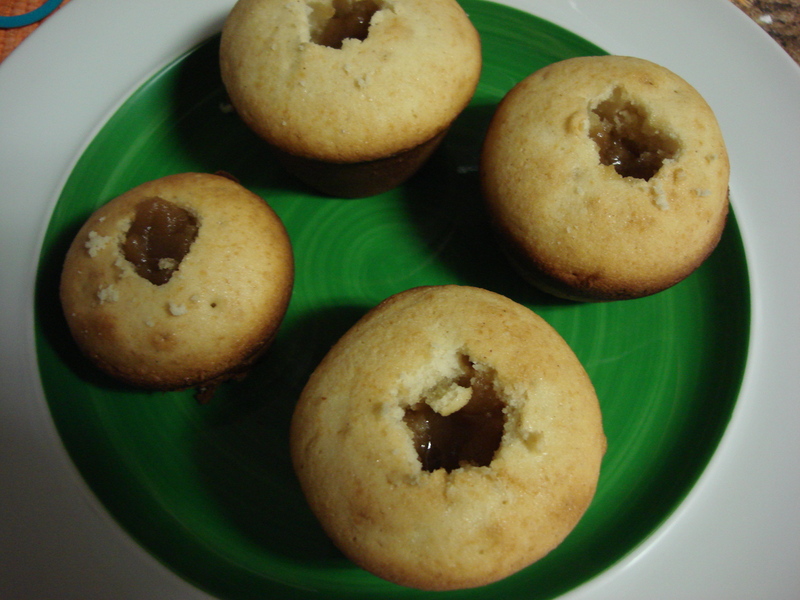 I just used a knife to core the cupcakes and then added the caramel to the center. Smush up some ginger snap cookies. 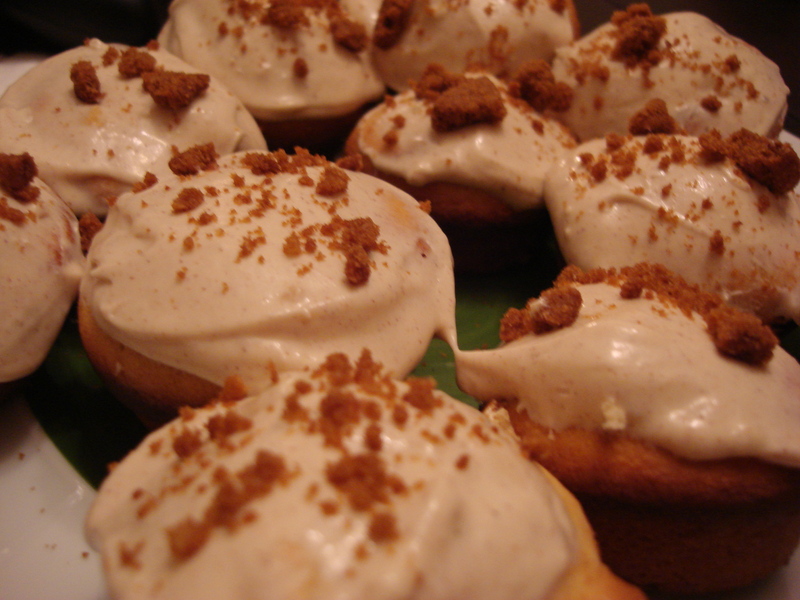 Top with frosting and smushed ginger snaps. Make sure you put the frosting away really quickly. Before you discover how delicious the frosting is with ginger snaps. Store it in the refrigerator. And have someone else put it in there so he or she knows where it is but you don’t… just so you don’t eat all of it by yourself.